Not that we needed to mention this, Nintendo have already iterated that every fighter in Smash Bros Ultimate would get their own amiibo. 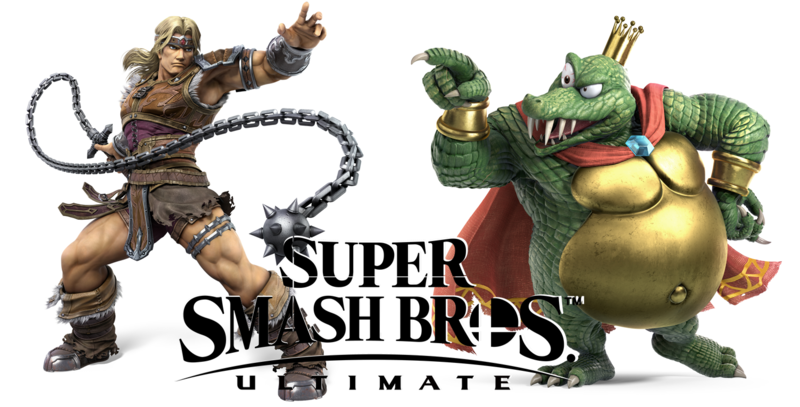 Nintendo of Europe have reaffirmed this fact and has tweeted that King K. Rool, Simon and Richter Belmont, Dark Samus and Chrom will also be getting their own Smash Bros Series amiibo. Will you be looking to pick up any of these bad boys when they hit store shelves? Let us know which ones you want to get your hands on in the comments below.